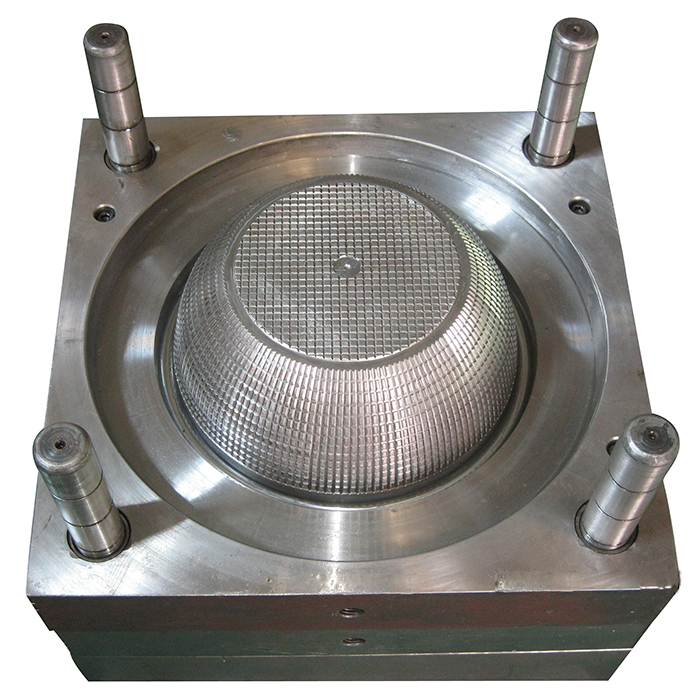 Product Material: ABS, PC, PP, PVC, POM, PMMA, PS, PE, PET, Rubber, Silicone, PA, PBT, PEI, etc. Base: LKM, DME, HASCO, etc. 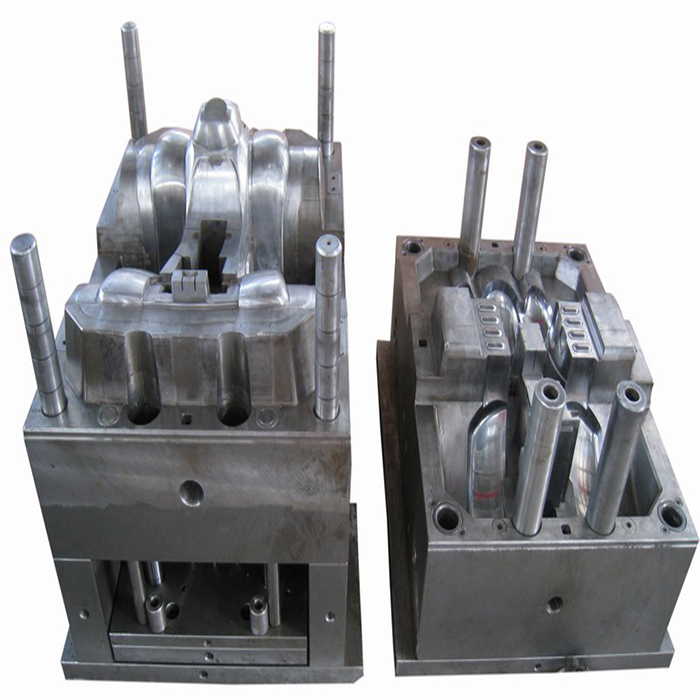 Mold standard: HASCO, DME, MISUMI, or by requested etc. Software: CAD, Pro-E, UG, solid works, etc. Main Technique: Milling, Grinding, EDM, Wire-cutting, Engraving, CNC, and 2.5 Dimension test, etc. 1. All material are 100% in food grade, environmental.